Congratulations to Matthias Clamer, Jim Fiscus, Michael Muller, and Art Streiber for being honored by the 2016 IMP Awards. Matthias earned accolades for his campaign for Atlanta. 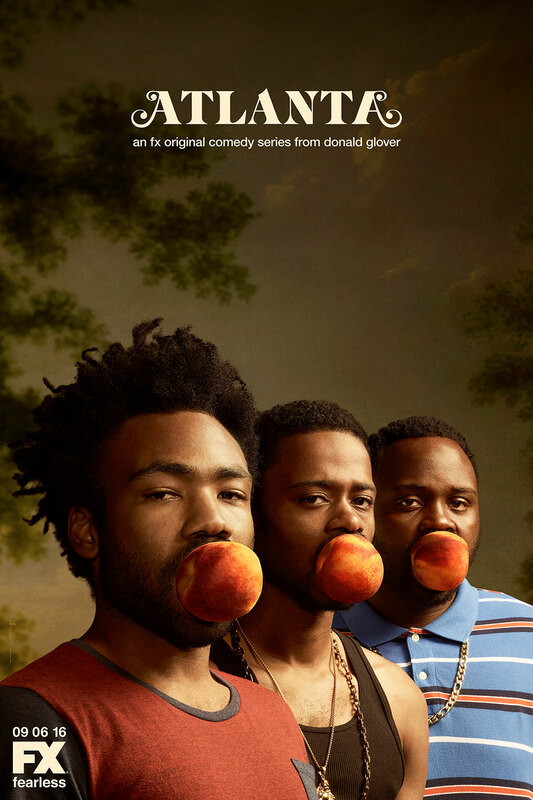 See more of his key art and publicity images for the acclaimed Donald Glover series here. Jim’s key art for the Lifetime movie Manson’s Lost Girls was named in the Best TV Movie Poster (Drama) category. See the publicity image he shot here. 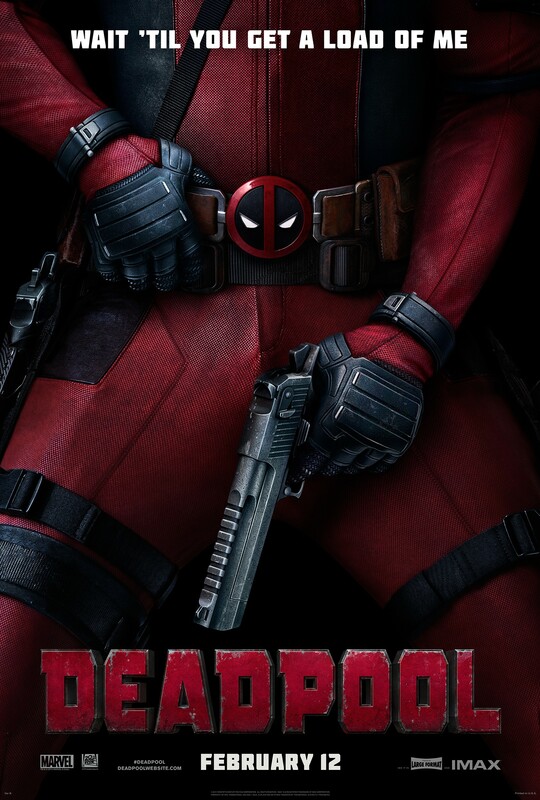 Michael was nominated in the Best Action Movie Poster for his key art for the Ryan Reynolds blockbuster Deadpool. 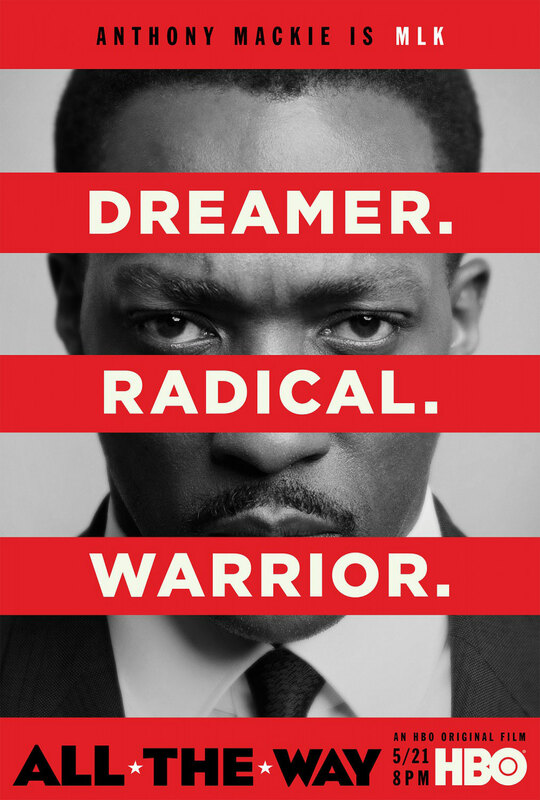 (See more of his key art and publicity images here and here.) 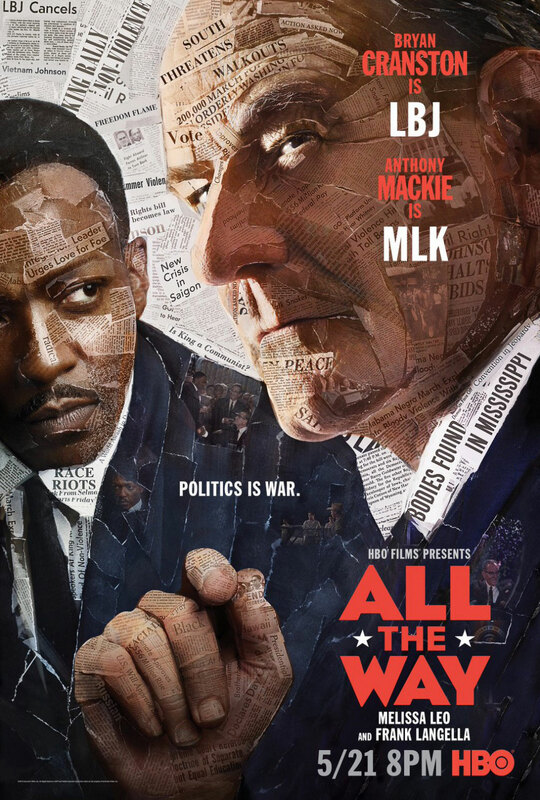 And his campaign for HBO‘s All the Way was named a Best TV Movie Poster (Drama). And Art was honored for his work season two of Angie Tribeca. 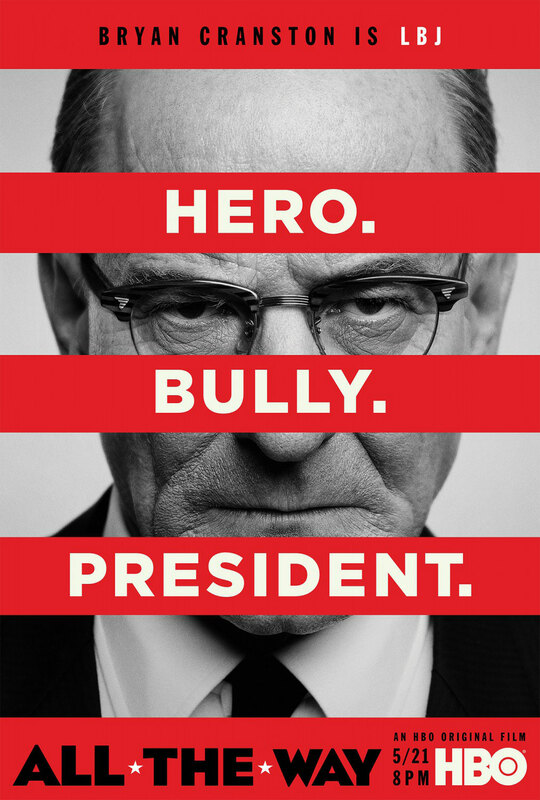 See his season-one Angie Tribeca key art here. This entry was written by kfeliciano and posted on 02/14/2017 at 7:10 am and filed under news & commentary, recent work with tags advertising, Art Streiber, Deadpool, Jim Fiscus, key art, Matthias Clamer, Michael Muller. Bookmark the permalink. Follow any comments here with the RSS feed for this post. Post a comment or leave a trackback: Trackback URL.